Q: Will this work with the gen 4 glock 19? A: Hello Kevin, Yes, this Blackhawk holster will work with a Gen4 Glock 19. Q: will thid work with the Glock 17 also? 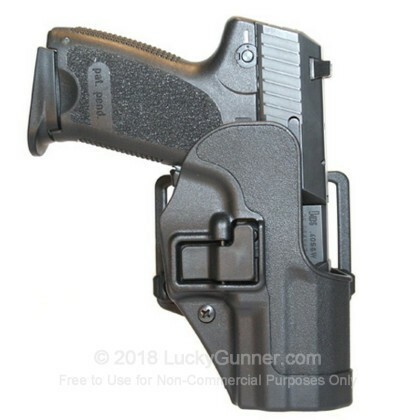 A: While the bottom of this holster is open at the bottom which could accept longer pistols such as the Glock 17, the plastic material tends to curve in to prevent snags. This may make it difficult to holster the end of the Glock 17 and may scratch the slide. We are usually able to stock holsters for both G17 and G17. If we are out I would expect more in stock within the next few weeks.